Get ready, PS Plus subscribers, your free games for the month of August have just been announced. This month, PlayStation is throwing out some heavy hitters, with Mafia III and Dead by Daylight taking center stage for PS4. If that isn’t enough, a record SIX more games will be available for free to PS Plus members. Let’s check them out! 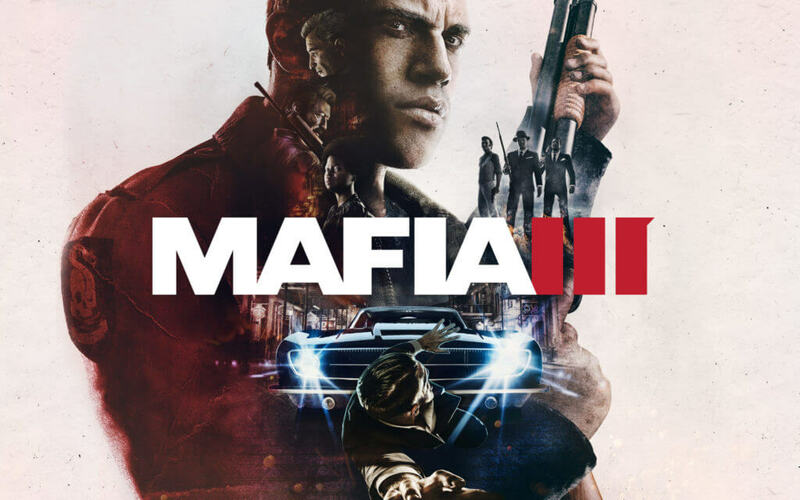 Mafia III, an open-world, third-person shooter, was originally released back in October of 2016. It chronicles the journey of Lincoln Clay, a Vietnam war veteran who returns home from combat only to have his family taken out by the Italian Mafia. Guide Lincoln through a story of revenge on those responsible, and build your own crime family to take back what was rightfully yours. Dead by Daylight is the real surprise here, as it has only been available on console since June of 2017. 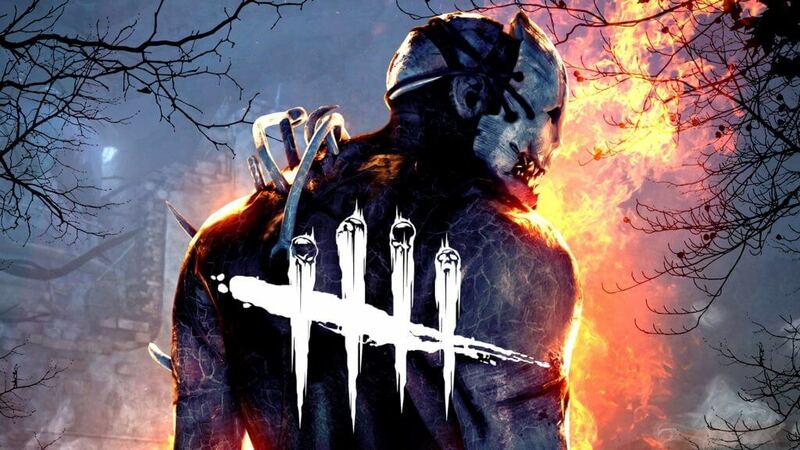 Dead by Daylight is an asymmetrical multiplayer game that pits four survivors against one serial killer (think Friday the 13th: The Game or Evolve). This title is great fun for fans of this type of game, and to make things better, there are tons of DLC packs available for DbD. The DLC features all-new original killers along with some of Hollywood’s most famous faces, such as Leatherface, Freddy Krueger, The Pig (Saw franchise), and Michael Myers. August is certainly a stacked month for PS Plus subscribers! What PlayStation Plus August release games are you looking forward to revisiting or playing for the first time? Personally, I’m ready to finally give Dead by Daylight a shot! Let us know your thoughts in the comments, and be sure to keep your browsers locked to Geeks + Gamers for everything PlayStation and gaming related!